Mainly cloudy. A few peeks of sunshine possible. High 69F. Winds NE at 10 to 15 mph..
Mostly cloudy. Slight chance of a rain shower. Low around 45F. Winds SE at 5 to 10 mph. You likely already know that knitting good for both your body and soul. Research shows, in fact, that knitting can reduce depression and anxiety, as well as help reduce chronic pain and your risk of dementia later in life. But what you may not realize is that knitting is not just good for you, but can also be a wonderful way to spread warmth and goodness in the world. Project Linus, a non-profit organization that was founded in 1995, was created by Karen Loucks. 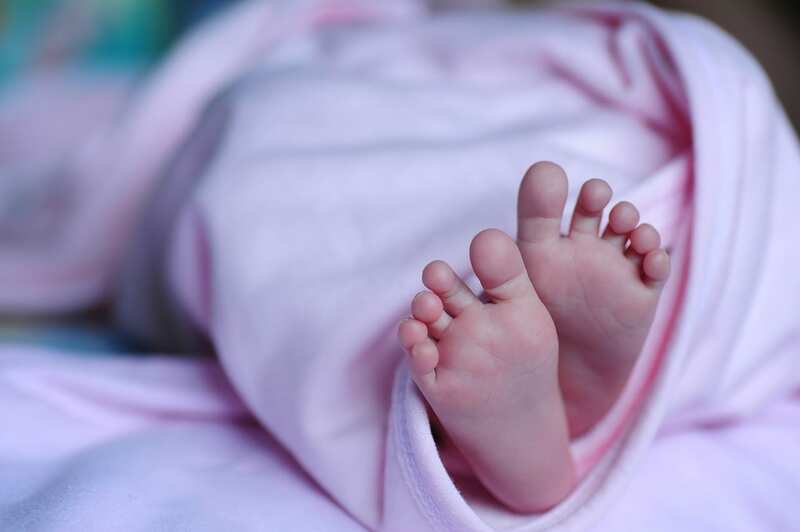 Loucks had one simple goal in mind — to provide babies and children with handmade blankets in order to offer them comfort during difficult times in their lives. The organization has now grown into a national charity with chapters in every state across the country. “Blanketeers,” as they’re called by Project Linus, make blankets either by crocheting, knitting or quilting. 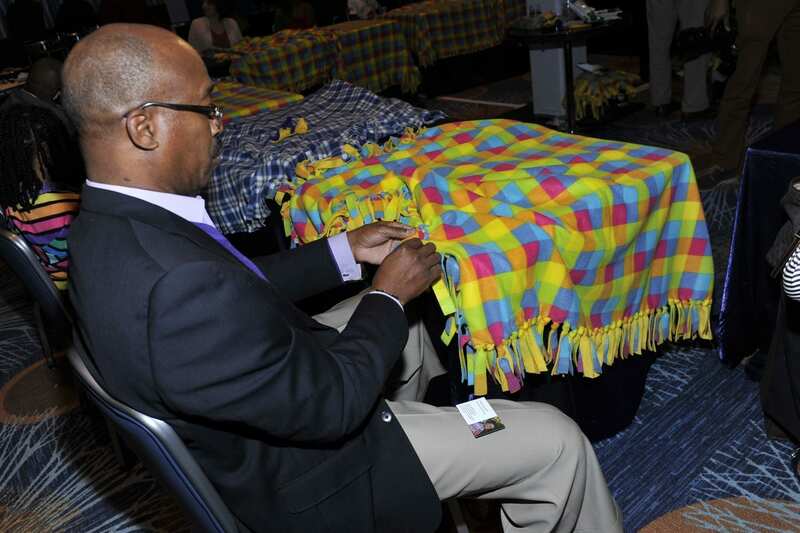 These blankets are then donated to children in hospitals and shelters and through social service agencies, who make sure the blankets make their way to children might be dealing with a great deal of fear and pain. You might be wondering what a simple blanket can do for a child in need. The name of the organization says it all. Just as Linus is always clutching his blanket in the Peanuts series, these handmade blankets serve as a form of comfort and security for these sweet little ones. It’s something that’s all their own, something they can hang on to when they feel scared or hurt or alone. It’s a testament to the fact that someone out there cares about them, even if they can’t see them or feel them right now. If you want to support Project Linus and their heartwarming work, you can donate money here or you can become a “Blanketeer” yourself and handmake blankets for these deserving babies and children. To do so, find a pattern here on their web site and then go here to find a local chapter where you can donate your finished blanket.